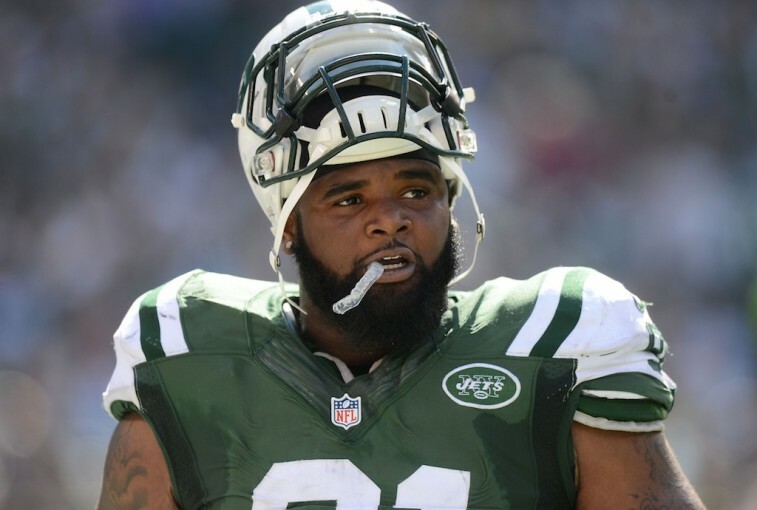 NFL: Will Sheldon Richardson Ever Play Football Again? 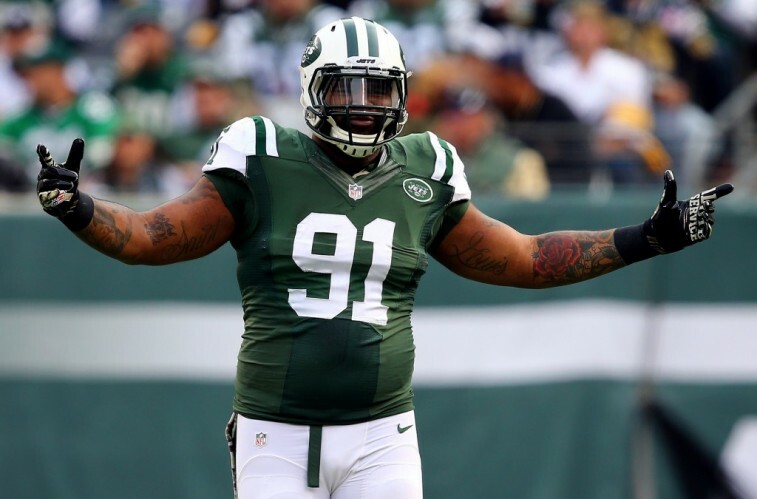 Sheldon Richardson is in trouble. And this goes well beyond the game of football. At just 24 years old, entering his third season in the NFL, the New York Jets Pro Bowler has already established himself as one of the best defensive linemen in the sport. The former Missouri Tiger is simply that good. His potential is off the charts. There is only one things stopping him from becoming an all-time great: Himself. In early July, the league announced Richardson had been suspended for the first four games — without pay– of the 2015 regular season for violating the NFL Policy and Program for Substances of Abuse. As someone who’s supposed to play a key role in the success of this organization, Richardson seemed fully aware of the effect his absence would have on his fellow teammates, and appeared genuinely apologetic for his actions. Unfortunately, in light of recent events, that may turn out to be a lot longer than originally intended. 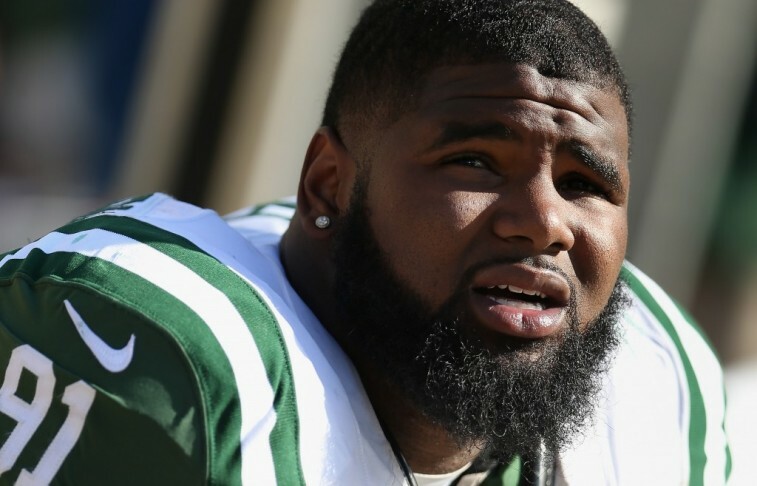 In a shocking revelation, one that completely blindsided the New York Jets, reports surfaced last Thursday that Richardson was arrested on July 14 for resisting arrest, after street racing and leading the police on a high-speed chase. As if that wasn’t bad enough, according to the St. Charles County (Missouri) prosecutor’s office, Richardson had been driving his car — a 2014 Bentley Silver Spur — at speeds as high as 143 mph with three family members in his car, one of which was a 12-year-old kid. And like that, we’re no longer talking about a talented athlete who made a minor mistake. We’re talking about a guy who’s in need of some serious help. Forget the fact that he withheld information from the organization. Forget the fact that he essentially put his entire professional career in jeopardy. Richardson’s reckless behavior could’ve had life-threatening consequences. Jets coach Todd Bowles knows his star player needs to make a change before it’s too late. “I’m not even worried about him as a football player,” said Bowles, who addressed it privately with Richardson and with the entire team. “Right now, he’s going down a spiraling road. He needs to understand he has to turn his life around. We couldn’t agree more with this statement. Yet, the small fact remains, the latter will have a clear effect on the former. With the National Football League now reviewing Richardson’s case to see if it violates the personal-conduct policy — which could result in an increased suspension — you have to wonder if the embattled lineman’s actions have caused irreparable damage. He wasn’t forthcoming, he lied, and he put multiple lives at risk. The Jets may never be able to trust him again. And if that proves to be the case, his days with the organization could be numbered. However, will the same go for his time in the National Football League? We have to believe someone, whether it be the New York Jets or another franchise, will give Richardson another shot to play on Sundays. He’s that good a player. We just hope he’s able to work out whatever sort of demons he has going on inside his head; the ones preventing him from realizing his true potential both on and off the gridiron. It’d be a shame to see all that talent go to waste. After all, there’s nothing worse than that. All statistics are courtesy of Pro-Football-Reference.com, NFL.com, and ESPN.go.com.